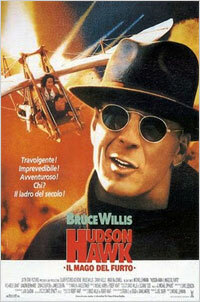 Eddie Hawkins (Bruce Willis), called Hudson Hawk has just been released from ten years of prison and is planning to spend the rest of his life honestly. 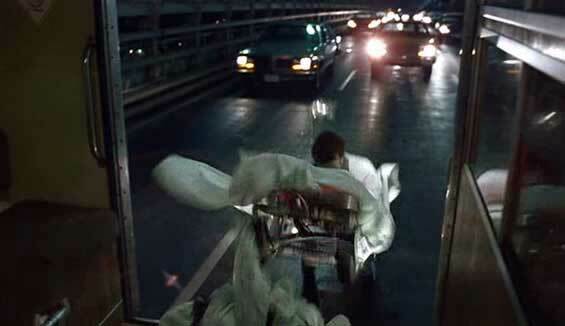 But then the crazy Mayflower couple blackmail him to steal some of the works of Leonardo da Vinci. 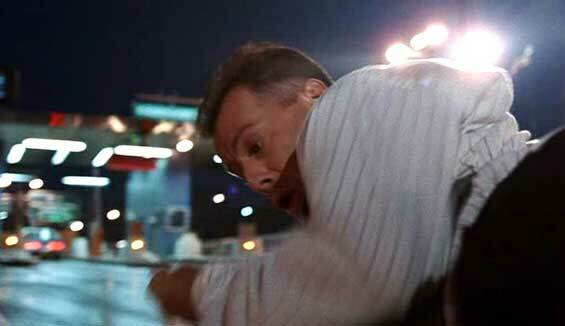 If he refuses, they threaten to kill his friend Tommy. 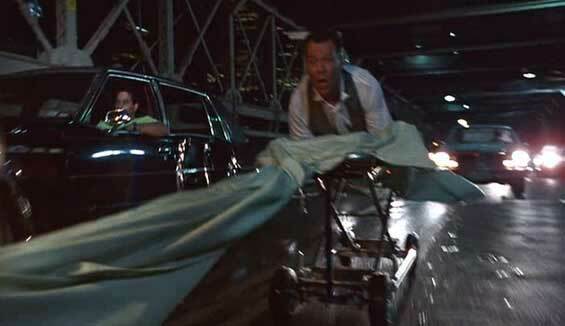 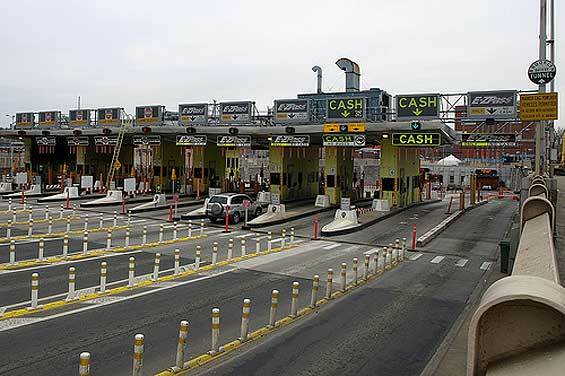 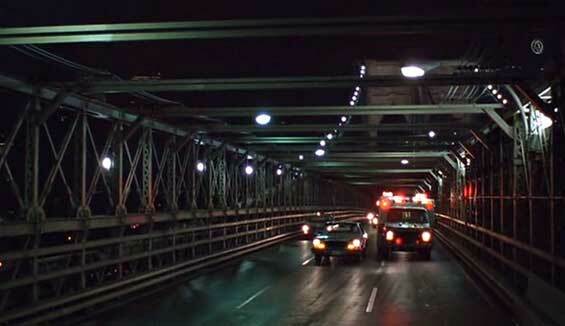 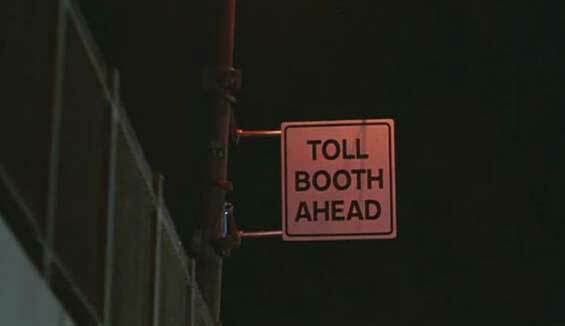 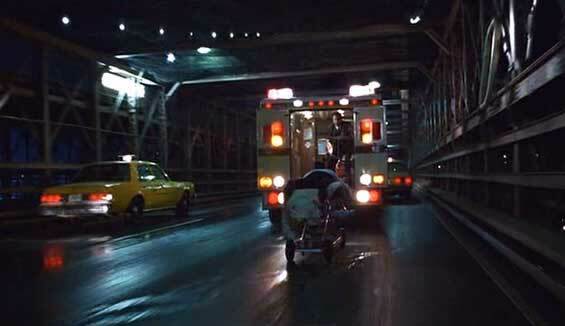 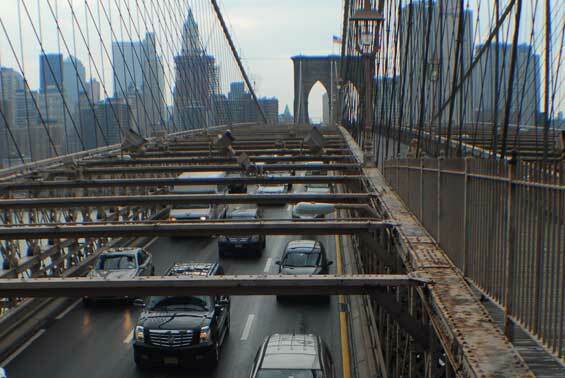 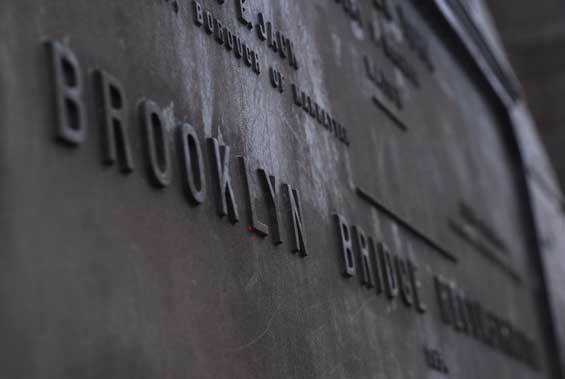 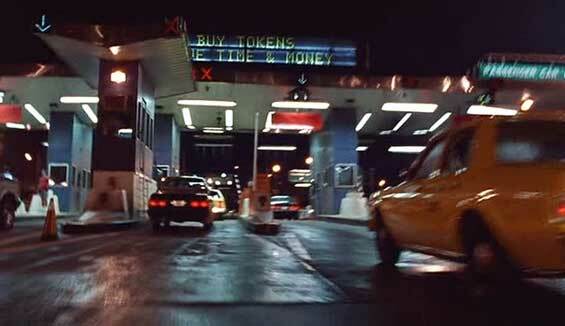 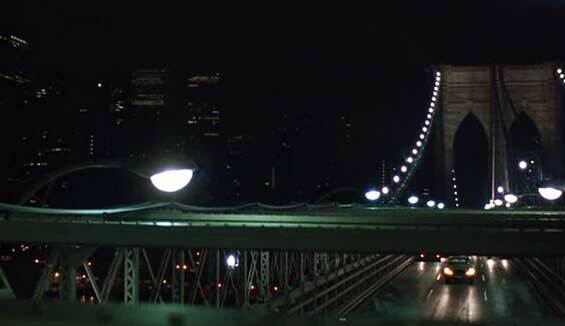 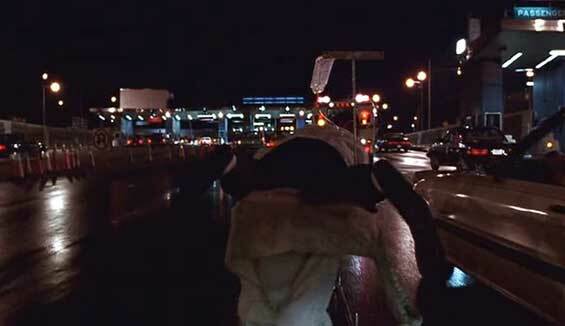 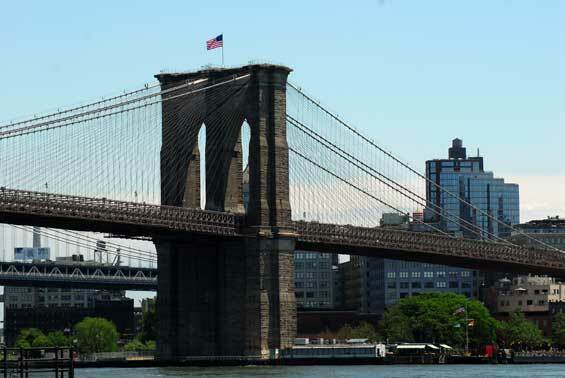 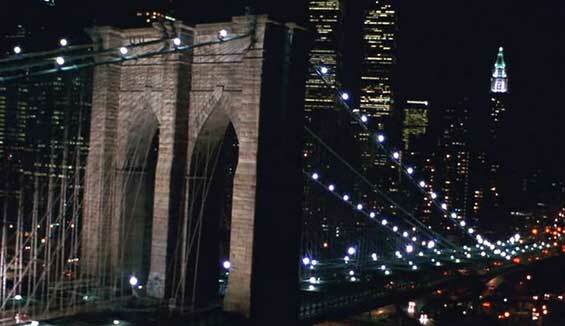 otsoNY Comments: The Brooklyn Bridge tollbooth scene was actually filmed at the Brooklyn-Battery Tunnel, as the Brooklyn Bridge had no toll at that time.